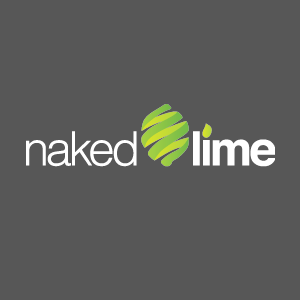 On this day last year, from the busy floor of the Digital Dealer Conference in Las Vegas, we here at Naked Lime announced to the nation our fresh new company and bold new name. When we reflect on all that’s happened over the past year, what a whirlwind it has been! 4 new OEM projects began. 170 Facebook posts and 722 Tweets were posted. 119 hours were spent on tradeshow floors. 16 customer shows were attended. All these numbers and all this activity can be overwhelming at times, but our number one goal has remained the same and kept us focused: Getting your dealership noticed. Thanks to a great year, and here’s looking forward to many, many more.